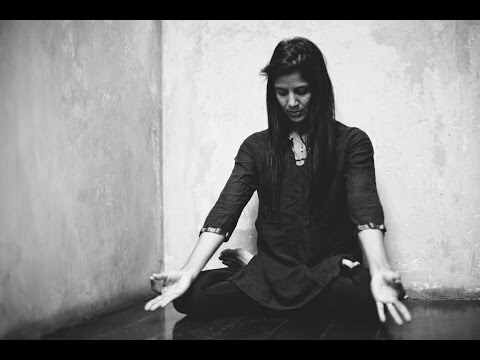 In this brief but poignant video, KPJAYI-certified teacher Sharmila Desai shares what her yoga practice means to her..a path that should permeate in every stage of her life. Ashtanga Yoga Vancouver is honored to host a workshop by Sharmila on May 11-14, 2017. This is strength and grace. Fiona Stang doing practice at 39 weeks of pregnancy. Capturing AYV director Fiona Stang’s practice one day…when practice was a struggle and perseverance was the only option. 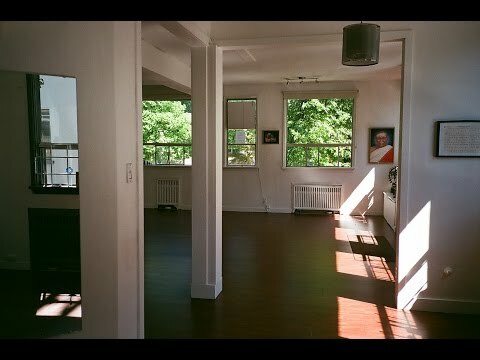 At Ashtanga Yoga Vancouver, we teach the traditional way to learn Ashtanga Yoga as taught by “Guruji” Sri K. Patabhhi Jois and his grandson Sharath Jois in India. This is called Mysore style. 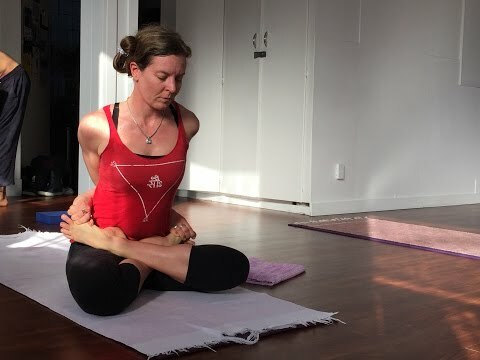 Mysore classes are taught in a one on one setting where students are “met” by the teachers as individuals, and the practice is tailored through series of postures linked with breath. Mysore classes are for everyone, regardless of age or physical ability. You just need devotion, have the curiosity to learn and the dedication to show up with no expectations. 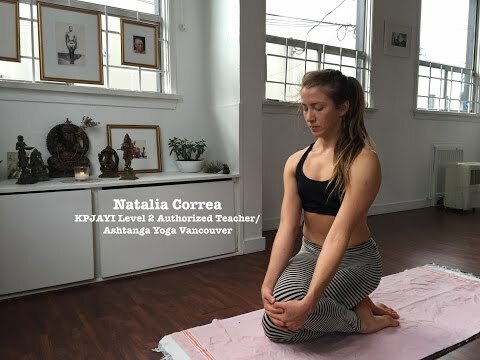 Ashtanga Yoga Vancouver fully believes in this practice which is not only healing to the mind, body and spirit, but also helps every individual in being the best they can in life. Fiona Stang gives on insight on her Ashtanga practice, its rewards and challenges, & reasons why she does it consistently. In the end, she gives her personal definitions on what the practice really is for her and how, in turn, defines her as a person.